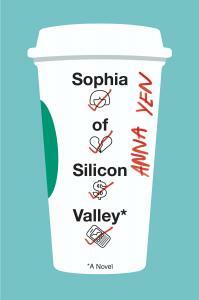 Anna Yen has been an executive at a wide range of tech companies. She spearheaded Investor Relations for industry leaders such as Tesla Motors, Market Watch, and Pixar Animation Studios, and worked directly with some of Silicon Valley's most respected leaders and all-time greatest visionaries. She has co-founded several tech start-ups and is currently the co-founder of a strategic communications company.